What's Involved in getting contacts? 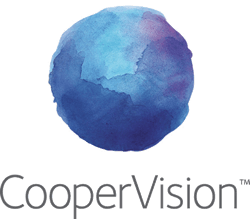 Eye examinations - what do we do? 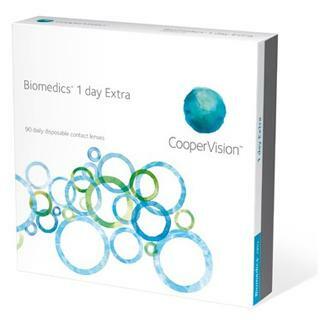 Biomedics® 1 day Extra, for your most natural, comfortable lens wearing experience. Designed to maximise the feeling of natural all-day comfort. Set a quantity to zero if you only require one eye. Copyright © 2004 - 2019 Highbury Optometrists Ltd. Independent eye care in Birkenhead.